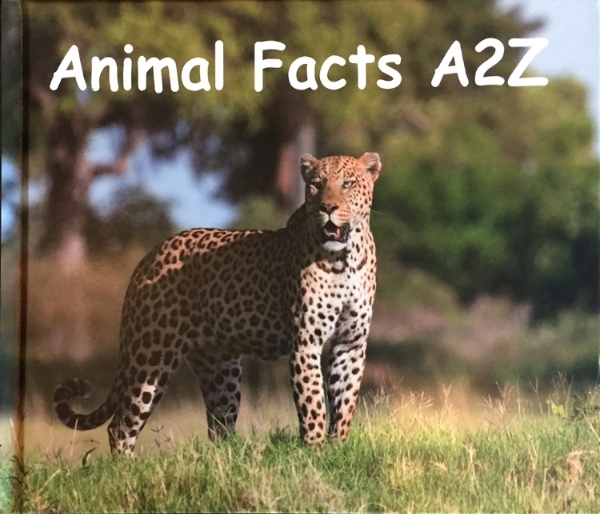 "Animal Facts A2Z" is a book of the alphabet using a different wild animal to portray each letter. Beside each photo, all taken by Judith Hamilton, is a one page description with interesting facts about that animal. were distributed and the average price point in the stores for the month of December nearly doubled.